I thought I was back in time. 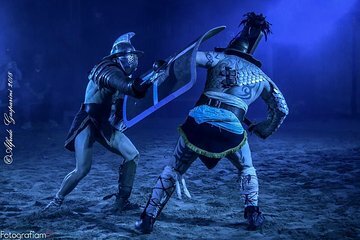 Gladiator combat was beautiful and very realistic. Thanks to all the actors who made me spend an unforgettable experience.